Blooming Palo Verde tree in Phoneix, Arizona. 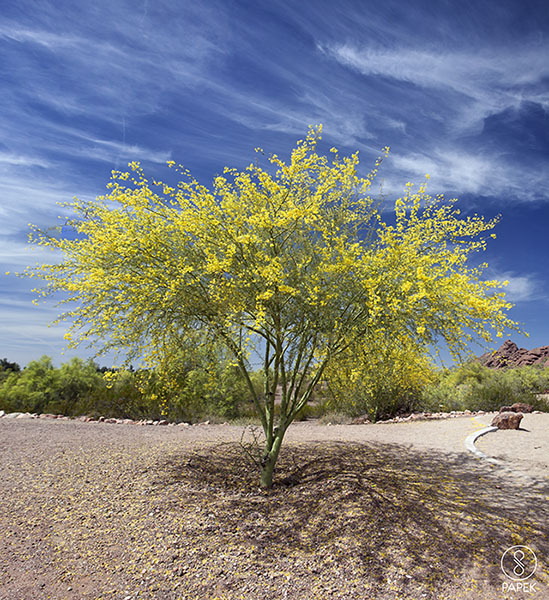 The Palo Verde is the official Arizona State tree. Photo © copyright by Scott Papek.